Dont keep those memories in a box! Create your own #memoriesingrain with our unique personalised services, create that special gift by taking your old photographs and transferring them to one of our Sugar Slices. Upload your own photography direct from you smartphone or desktop andcreate your own #memoriesingrain with our unique personalised services. Simply choose your product and upload your own photo at the checkout. We will take care of things from here and make sure everything is made to the highest quality. Simply choose your Sugaslice and upload your own photo at the checkout. We will take care of things from here and make sure everything is made to the highest of quality. The impressive longboard creates theatre in the home with its amazing presence, perfect for multiple images as well as panoramic imagery, the choice is really yours.  Also many features acco,mpany this board with coat hooks and dog lead functionality, it truly is the flagship of the sugar shed range. Our very popular sugar board sits proud in anyones home, treasure your memories forever and create your own #memoriesingrain The sugar slices make lovely gifts and like all sugar shed products, they are all lovingly handmade here in the heart of the Lake District. Small but chunky, our sugar chunks are cute and unique with their very own wood grain for you personalisation to sit on. Not just a stand alone product, our chunks are quite versatile and their are number of different things you can do with them, whether your stacking them on a shelf in your home or adding a dog lead hook. They certainly have enough character to contend with the bigger boards on offer. See our examples for inspiration. If photography isnt you bag and you want to create something more wordy and meaningfull. Check out our Our very popular sugar board sits proud in anyones home, treasure your memories forever and create your own #memoriesingrain The sugar slices make lovely gifts and like all sugar shed products, they are all lovingly handmade here in the heart of the Lake District. Our dippy boards are so different and handmade in the shape of a slice of toast. The bark is the perfect crust and the nice light Ash allows your personalised text to shine through. We decided to engrave these beauties… the effect is absolutely stunning. You can personalise all of our products! Our wood is from the heart of the lake District and surrounding areas. We call it ‘Happy Wood’. Our wood isn’t cut down just for us, it has either fallen down or is being felled for good reason.